Welcome Home to this gorgeous townhome! This home is cozy from the moment you walk in the door. There is plenty of room in the living room to entertain and is open to the kitchen. This kitchen is very inviting with granite countertops, great black & grey backsplash and stainless-steel appliances (that all stay). The upstairs bedroom is large! Master ensuite big enough that you would not have to leave your room. Second floor laundry for your convenience Located in a great neighborhood close to Ewing park, Easter lake and many restaurants. Minutes from Hwy 5. 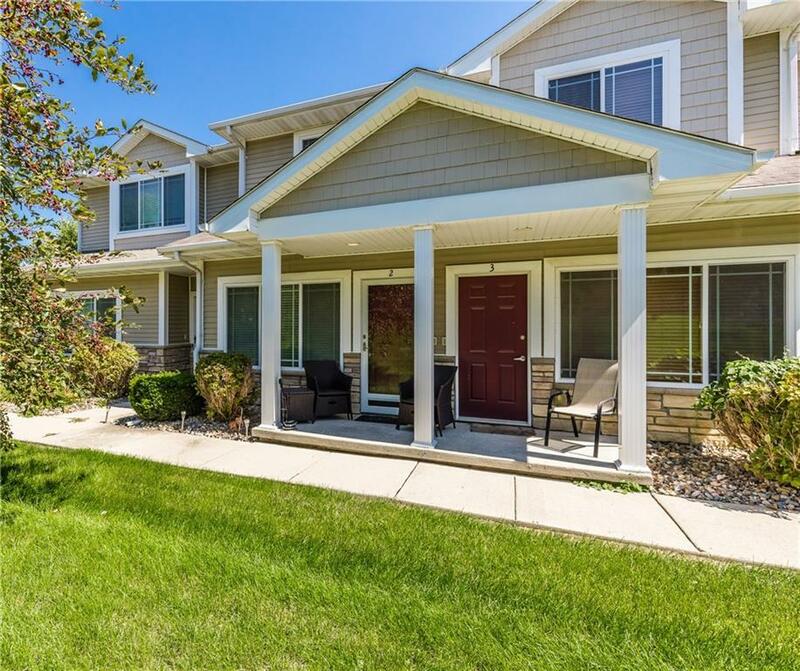 You do not want to miss out on this updated townhome!! !